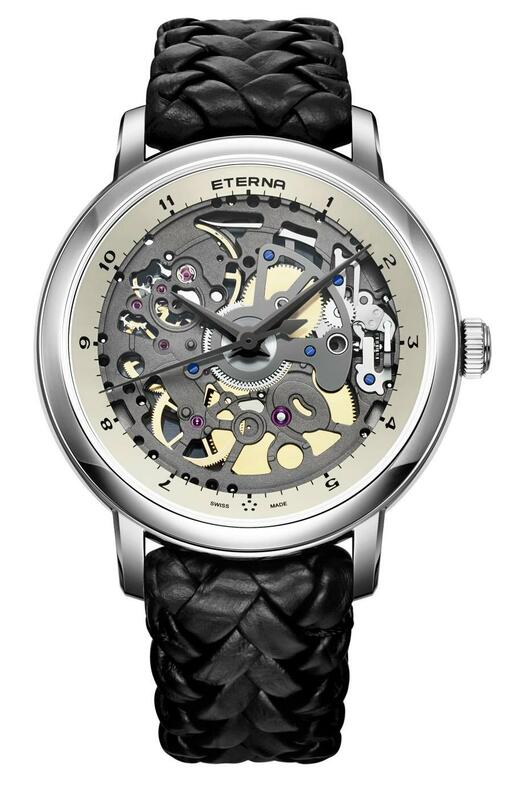 To celebrate its 160th anniversary, Eterna released a skeleton watch limited to 160 pieces. 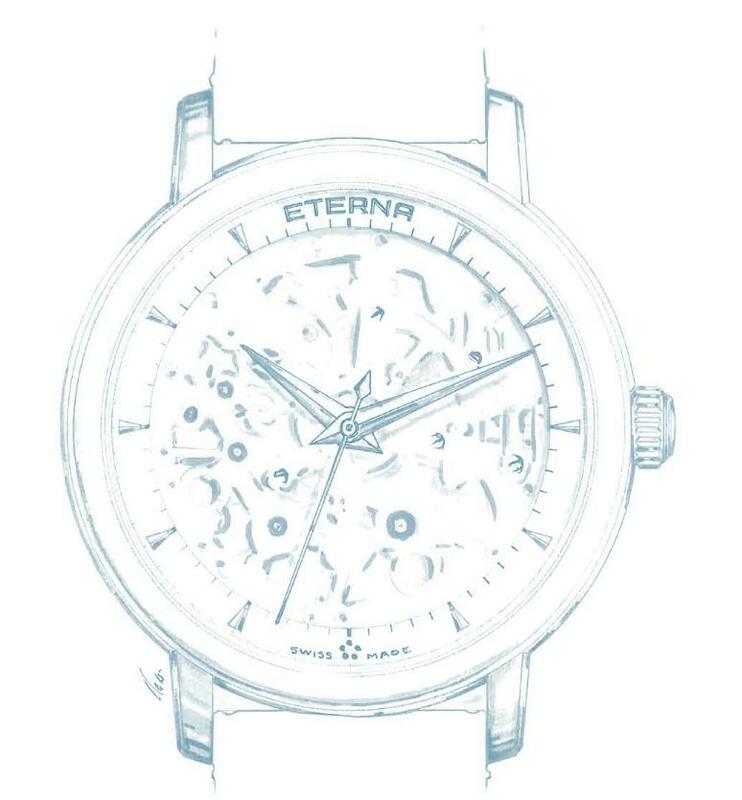 The new timepiece is offered in a stainless steel case with 42mm diameter and double sapphire crystals. The are two dial options in skeleton form with different index and markings. The watch is powered with the 3902M mechanical manual-winding movement. 20 jewelled movement beats at 28800vph and offers 65h power reserve when fully wound. The new models are offered with leather straps in black and Brown color.